A seamless solution across multiple departments with the necessary controlled access. Scalability, customization and easy integration of ad hoc modules, as needed. Our Support Representative will Assist you. Use Acess Conrol to Restric users. slim app is easy to use? Local security is weak security & there’s no redundancy in local storage but both of these issues disappear when you move your accounting into the SlimERP cloud. 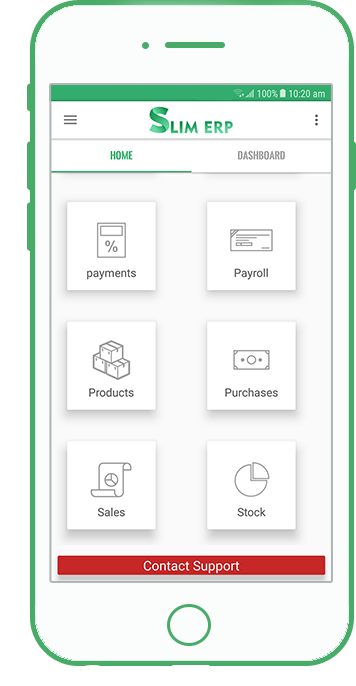 A decent cloud accounting app which will give you tons of backups. Is slim safe to use? 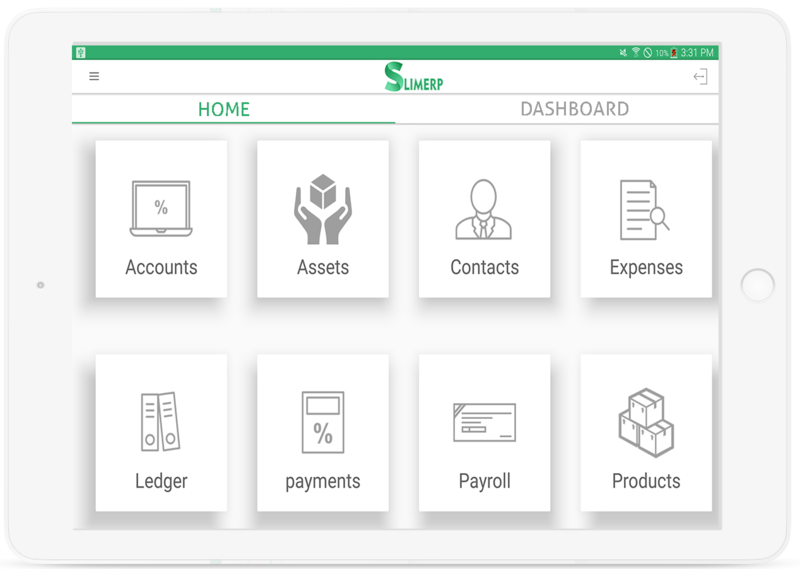 SlimERP insures highlevel security including SSL 256-bit encryption, to protect your information and claim that no login information is stored. SlimERP is a sophisticated system. Which provides you third party services like sms alerts,cloud based data backups and 24 hour support. Before SlimERP I dreaded the accounting side of my business. Now I can get everything done in minutes and spend time doing what I love. I like the way that you can access SlimERP anytime and anywhere you want. 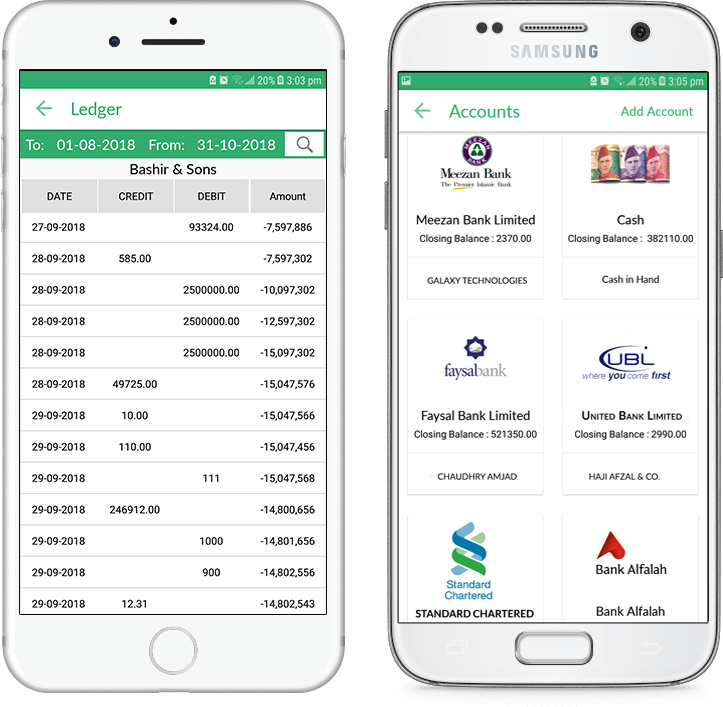 It will enables you to carry your accounting task even your away from your office. We use the SlimERP software. I feel like I'm on a roll. It's been totally worth it!. Now I can get everything done in minutes and spend time doing what I want.